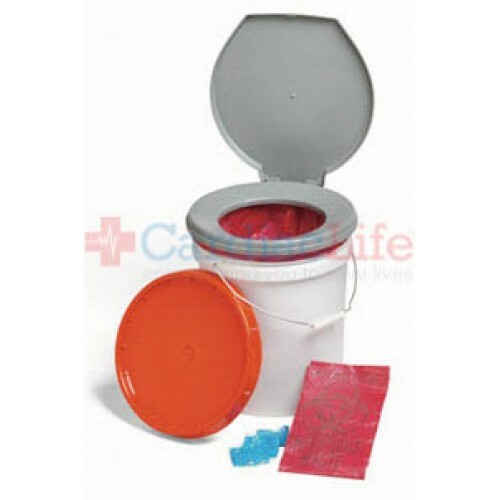 This compact kit is designed for protected storage of emergency supplies and conversion to an emergency portable toilet. 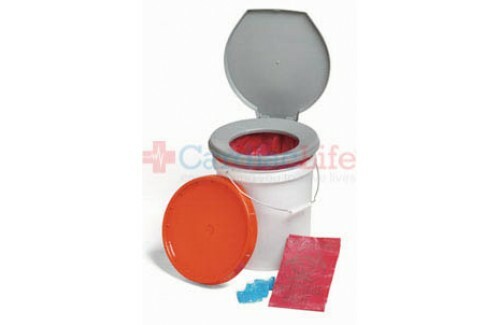 When sealed the kit is airtight and waterproof for the protection of supplies. Dimensions:13" x 15" x 13.5"